Double your winnings in Virtual Sports! 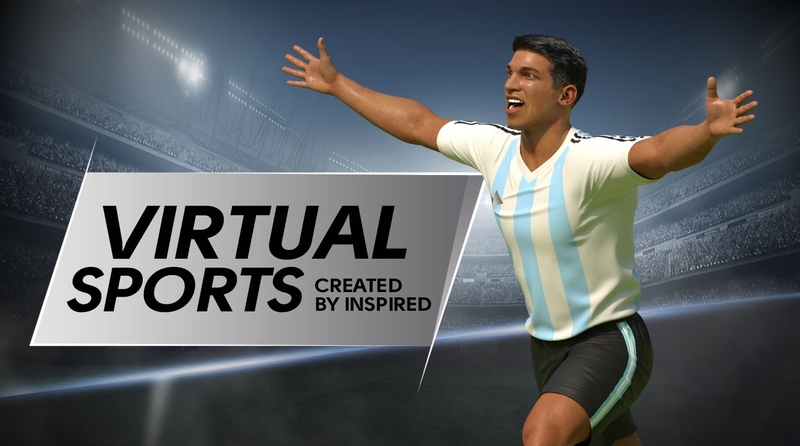 Haven’t played Virtual Sports before? Well now is the time! winnings in Virtual Sports up to 20.19 €! Offer is valid to all OlyBet online customers who haven’t played Virtual Sports in OlyBet before. The campaign period is 22.01.2019 00:00 – 31.05.2019 23:59 GMT+2. To participate in the offer player must make a deposit of exactly 20.19 €. Winnings received from Virtual Sports during one day (00:00 – 23:59) will be doubled in net. Net win = Win amount – Bet amount. Deposit and gaming session in Virtual Sports must take place the same day to qualify for the offer. Extra winnings are doubled up to 20,19 €. If the player has won more than 20,19 € during one day, then 20,19 € is paid out as extra winnings. Extra winnings are paid out in cash with no playthrough requirements. Extra winnings will be paid out the during the next working day. One player can use this offer once. OlyBet reserves the right to change and/or cancel the offer at any time.